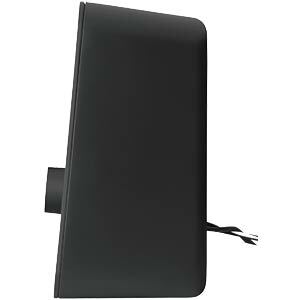 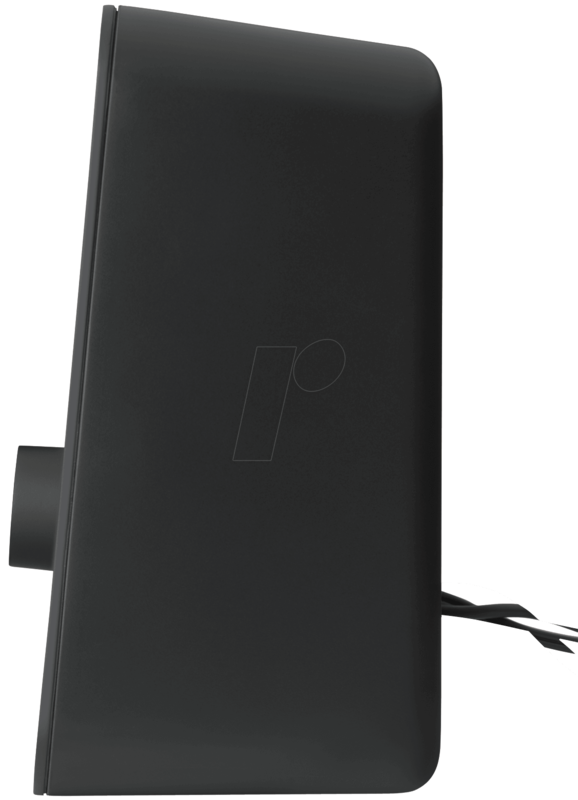 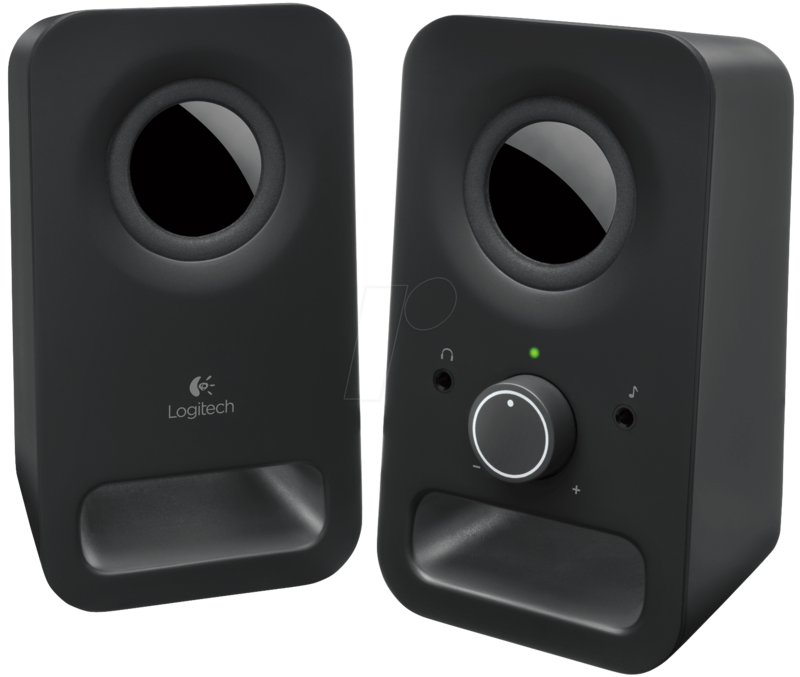 Reliable and affordable multimedia speakers with clear stereo sound. 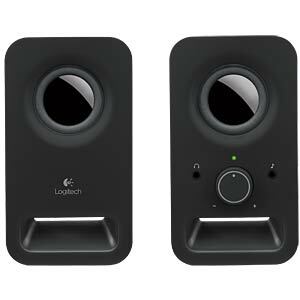 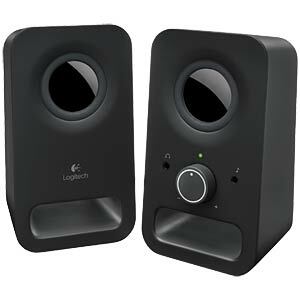 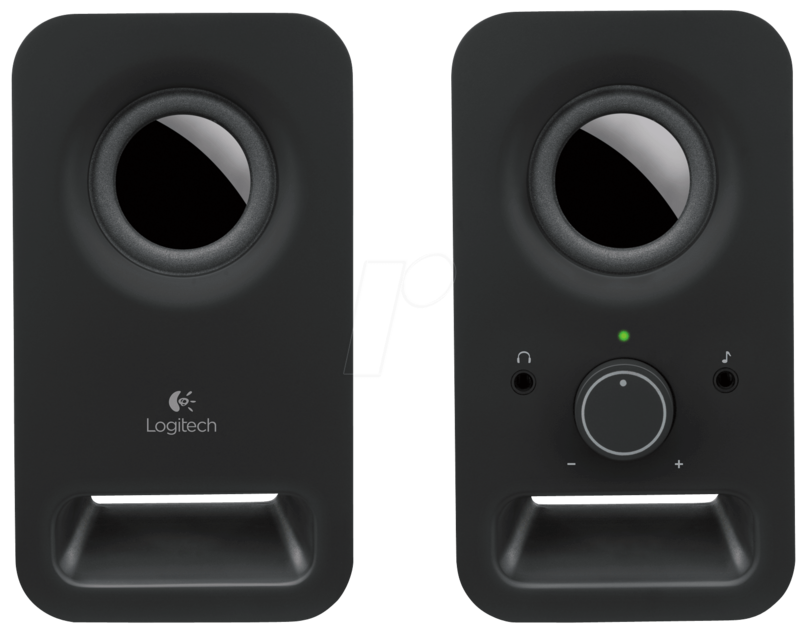 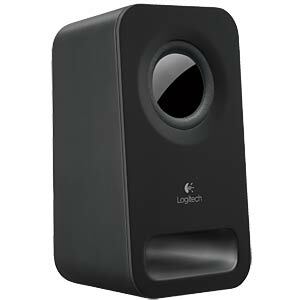 With peak power of 6 watts, the Logitech® Z150 multimedia speakers provide full, clear stereo sound — loud enough to enjoy your music at home. 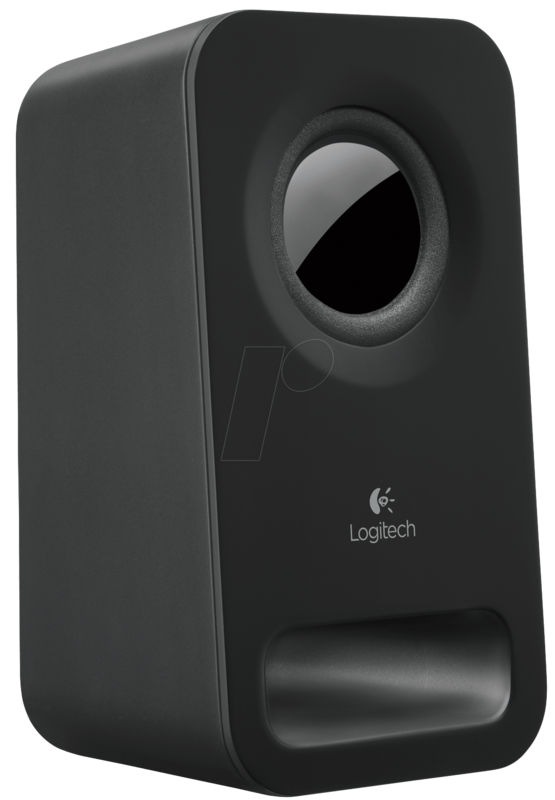 Easy control: the Z150 has a combined control for the volume control and on/off switch, and a headphone jack for private listening pleasure.